A brand new Buddha Machine made in collaboration with Philip Glass, released to commemorate his’ 80th Birthday on 31st January 2017. Seven loops of distinctive and hypnotic works by Philip Glass featuring piano, organ & voice. Significantly improved sound quality and built in speaker as well as headphone output. 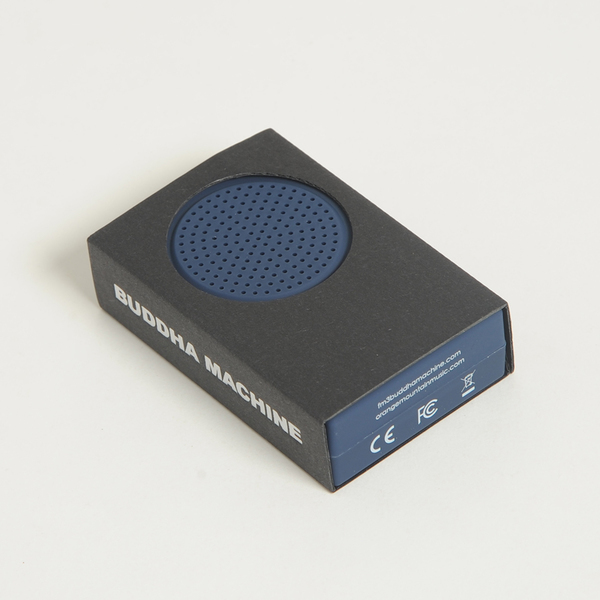 Back in stock - This is a Blue Buddha Machine. 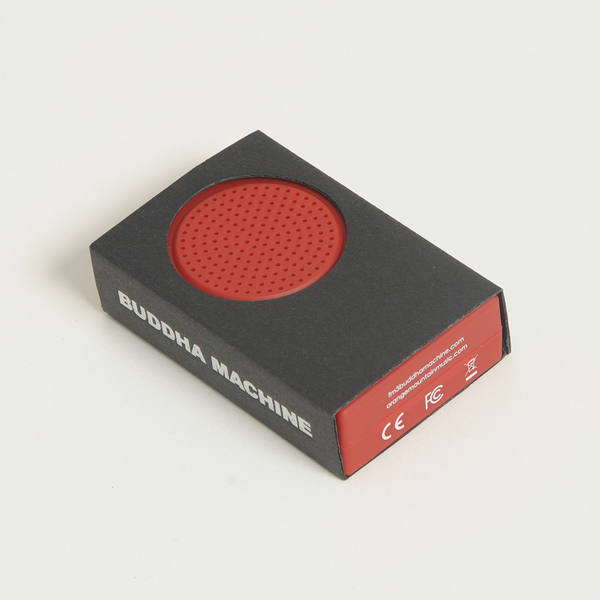 Back in stock - This is a Red Buddha Machine.